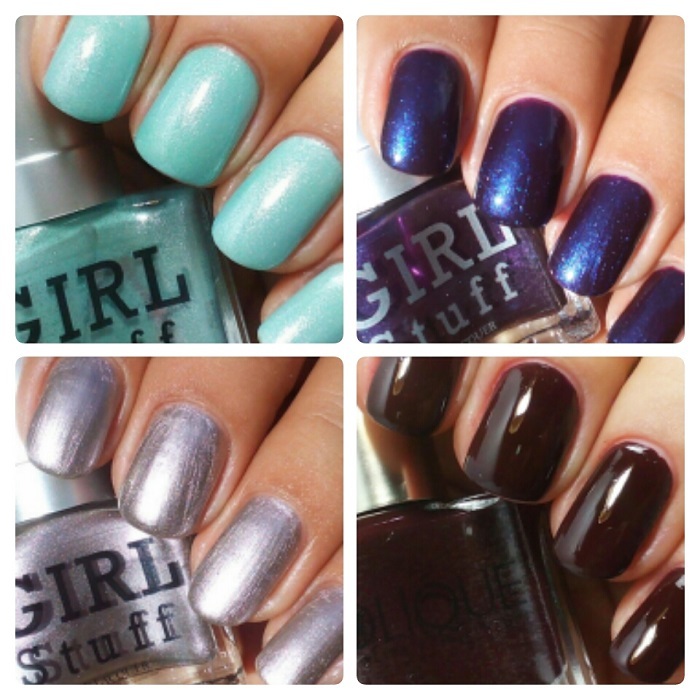 The Magic of Girlstuff Forever Christmas! 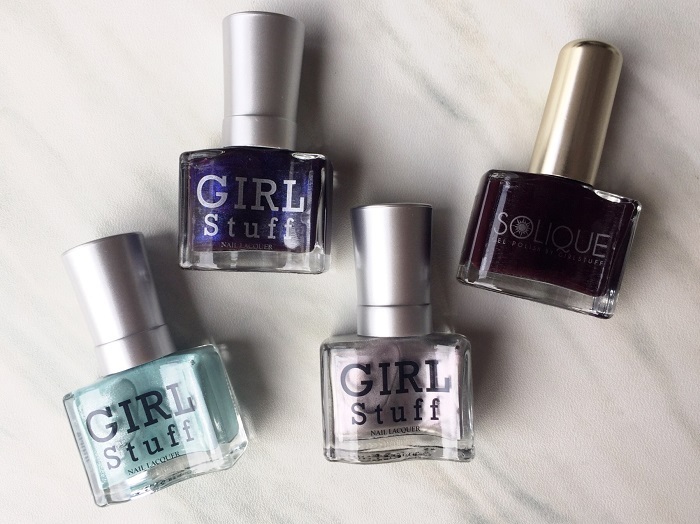 Of the four, I’m wildly drawn on Temptation (it makes my nails look really crisp and clean) and Solique Desire being my staple color 365 days a year. 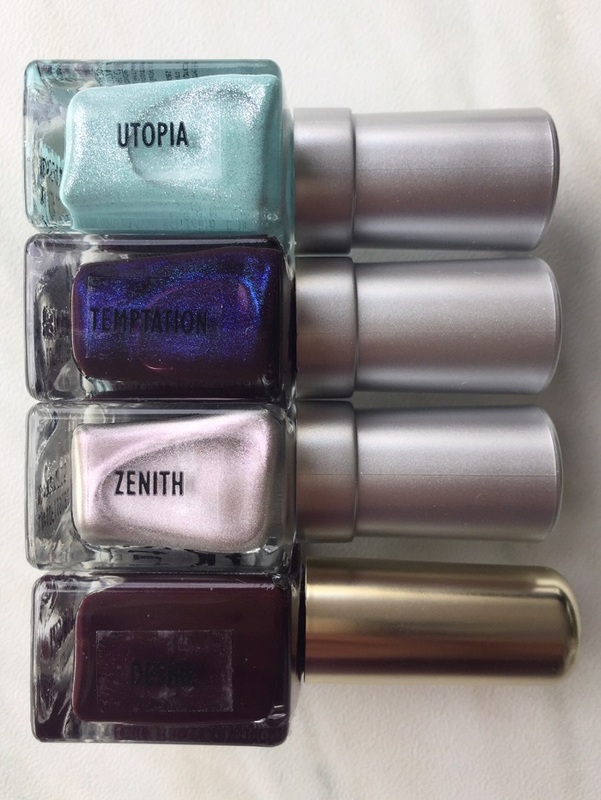 Utopia is on the thin side, I need 3 coats to get a solid and opaque color while Zenith is quite a doll to do silver tips and nail arts with. 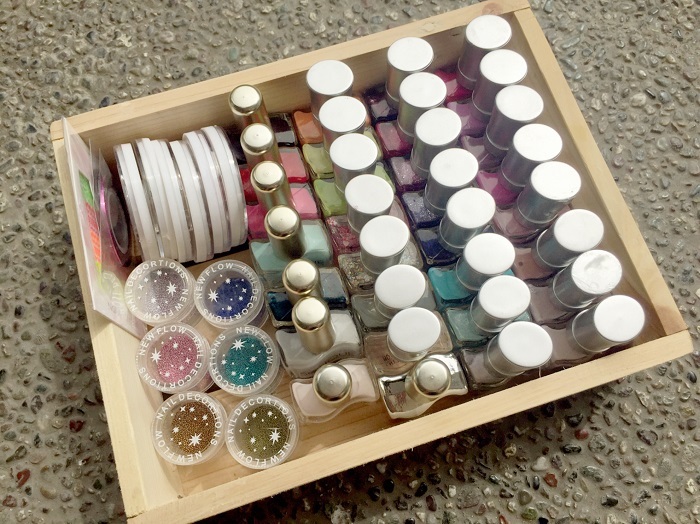 Just for kicks, here’s my updated Girlstuff Forever nail lacquer stash.